- to use reinforcement exercises to continue to build skills for now and the future. Call us today and ask about our hourly tutoring sessions! "Thanks for all the help you’ve been giving her, it’s got the school year off to a good start. She received 87% on her math test from last week. Her teacher commented to her that he was pleased to see her confidence so improved because he always knew she was capable of getting a mark like that." Braintastic tutoring is available all year to keep your skills sharp, or help you further improve your grades. 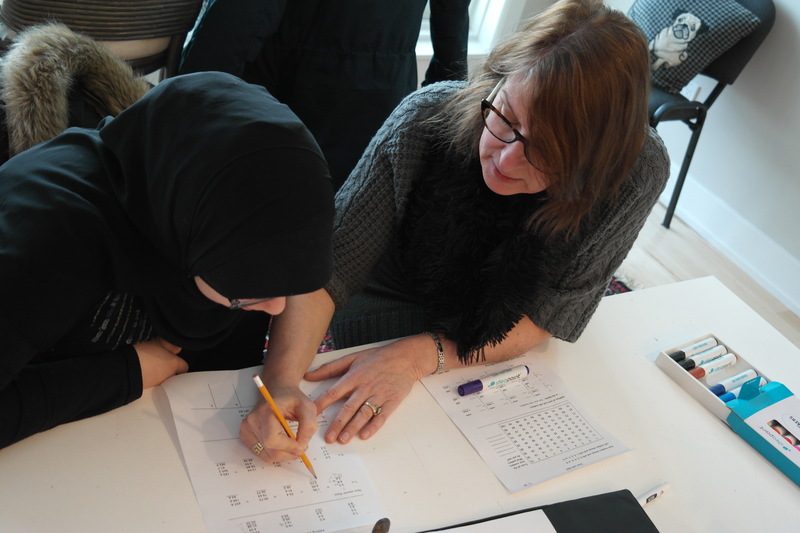 Our students include elementary, high school & adult learners. We employ the most experienced, talented, and passionate tutors in the area. From a variety of universities across Canada, they pave the way for future learning of all kinds. Contact us about our packages & programs below! Our packages demonstrate best value overall with evidence in results. A value-added bonus: finish the first contract, and continue at the SAME rate on a month-to-month basis thereafter. 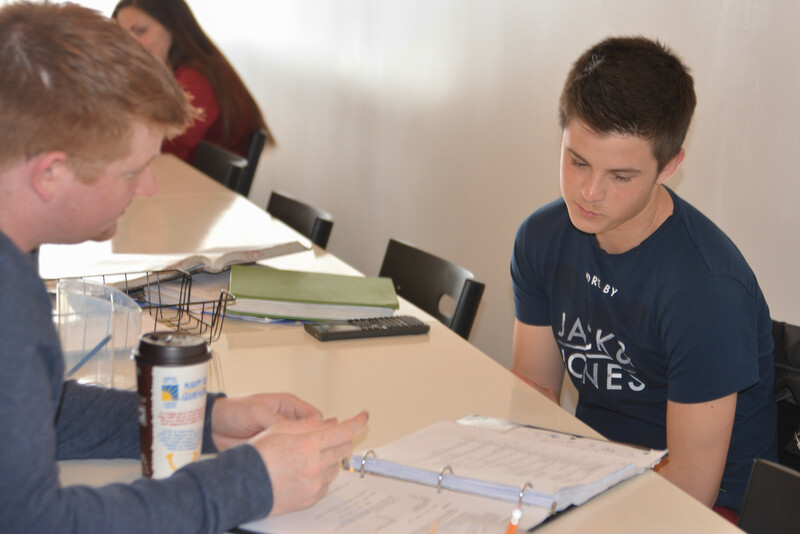 All private lessons are taught at the Tutoring Centre. Lessons must be prepaid in blocks of five 1-hour sessions. Our tutoring is results based. All of our grade 12 students got into their university program of choice. Book an assessment now to improve! E) University level tutoring - Math and Physics tutoring is available for students at the university level. Our tutor has earned a Ph.D in Applied Physics. Personal tutoring lessons must be scheduled in advance. However, tutoring scheduling is flexible and with coordination, we will meet the student's needs.